December was a super busy month for me and I felt like I barely read at all! I started reading at least three others, but never finished, and then they were due back at the library. Here were the few I got through. This book was slightly inspiring, though it may have been better to have as a coffee table book that I could flip through now and then, but I read through it since it was due back at the library. 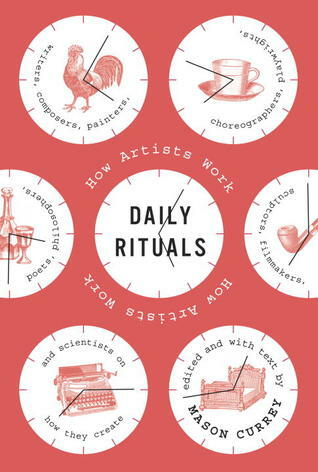 Do you know what's a really common theme among the routines of artists? That they have one (a routine). Where they prioritize time for their craft every single day, even if it doesn't yield much. Another thing I thought was interesting was reading about the different ways that people take their coffee. Did you know that Kierkegaard would just fill up a cup with sugar and then pour his coffee in? Or that Beethoven was way specific about having 60 beans of coffee per cup? I didn't. This book did a really good job illustrating some of the experiences people in different socioeconomic statuses face. There was some weird race stuff in this book, even though I get that the author was trying to confront it. The anger of the step dad was scarily tangible. 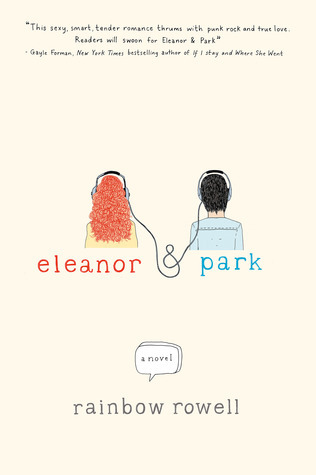 I do like that Eleanor is such a survivor and a lot of the experiences she has are very real (i.e. : having to share resources with so many siblings, mother in an abusive relationship, not having a toothbrush, etc). I like the band and comic references throughout, especially the Fugazi at the end. Super quick read. It is a love story, but not quite in the typical overly gushy way I was expecting it to be (ehh, I mean it still kinda is). I feel a bit mixed about this one. When I started it, I was really disappointed, and then it became okay.. but then I really like the last story, "Honey Pie." I'm a bit surprised at how much I did not care for the first part of this book. I felt like I was looking around the room asking, "is it just me, or is anyone else seeing what I'm seeing?" I like that the running motif is the big earthquake. 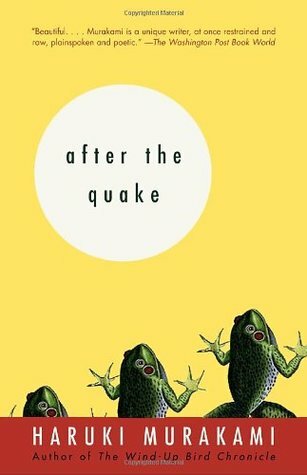 There was one story-- the second to last, having to do with Frog-- and when I read it, I could have sworn that I was reading an excerpt from The Wind Up Bird Chronicle when Naoko runs away and her brother sends that guy to intimidate Toru into getting divorce papers signed. Anyway, this review is all over the place. I really loved the last story-- the others I could do without.